Ghosn: "It's complicated to push engineers for commonality, but at the same time make them feel responsibility for the quality and performance." DETROIT -- Renault-Nissan CEO Ghosn would like the alliance partners to pick up the pace on commonizing their platforms and technologies. "A lot of people say, "The Alliance is not going so fast on commonality. You guys should impose this and that,'" Ghosn acknowledged to journalists at this month's Detroit auto show. "But you have to be careful. "It's a very complicated element to push engineers for commonality, but at the same time make them feel responsibility for the quality and performance of the product they put on the market." 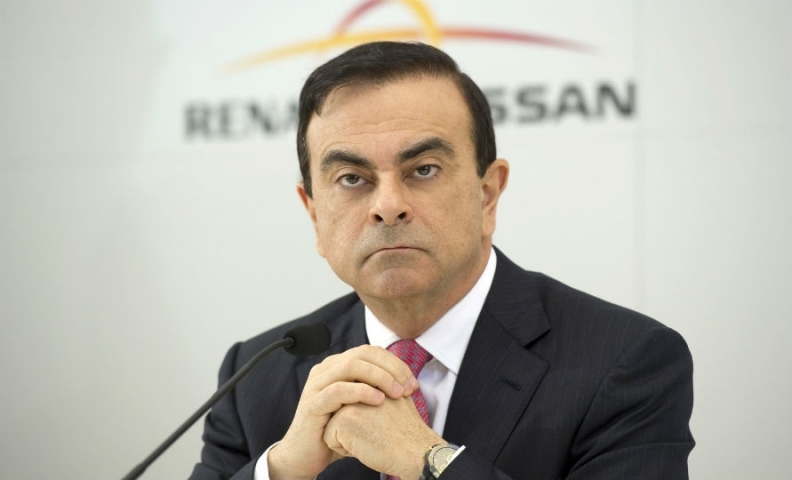 Nissan and Renault -- both of which Ghosn runs -- have been working to commonize business functions, parts, product development and technologies since they united in their shared-ownership alliance in 1999. Most of their component sourcing is now handled through a central purchasing organization. But they are still following different paths on some products. For example, the two use different battery technologies for their similar electric vehicles developed in Japan and France. "We've done already a valuable job of commonizing," Ghosn said. "But when you combine platforms, you have different engineers who are going to be developing cars for specific needs. They have a tendency to want to alter the platform, and they have a tendency to want to modify the parts. So all the commonality you have built at the beginning, if you don't pay attention, is going to be completely dissolved." Ghosn wants more sharing to take place on the development of autonomous cars, connected cars and future electric cars. But engineers have a tendency to vary from the common platform, he said. "We are trying centrally to push them in the other direction," he said, "by saying, "No, no -- these are the building bricks you have and you need to be more creative using the same bricks and respecting the same commonalities in order to get to your objective.'" That is easier said than done, he admitted. "You cannot be heavy-handed on engineering," he said. "If you're heavy-handed on engineering, you may end up with results which are not the ones you want."